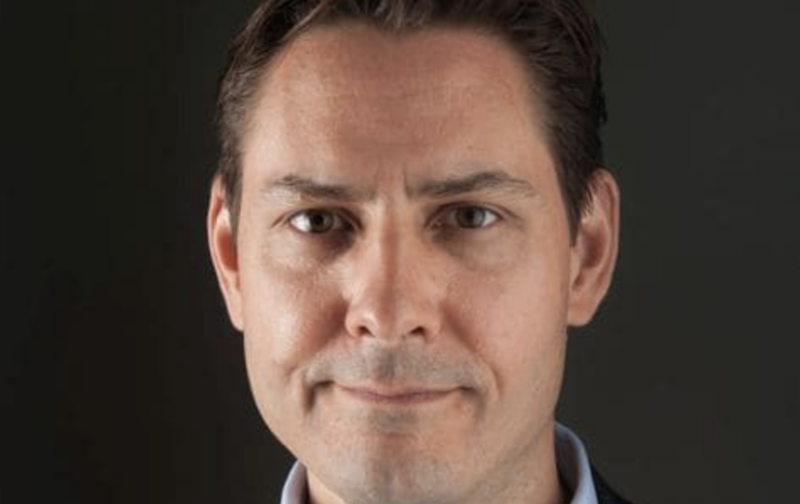 Responding to comments from Canadian Prime Minister Justin Trudeau, who over the weekend accused China of violating the diplomatic immunity of former Canadian diplomat Michael Kovrig (one of two Canadian nationals who were arrested in China on vague “national security” related crimes, seemingly in retaliation for Canada’s arrest of Meng Wanzhou), China affirmed on Monday that Kovrig, who worked as a diplomat for Canada for years stationed all over Asia, didn’t benefit from diplomatic immunity. Trudeau said it was “unfortunate” that China had arbitrarily detained Canadian citizens and “indeed in one case is not respecting diplomatic immunity.” It was, according to the South China Morning Post, Trudeau’s first public comment on the detentions. Canadian officials had previously said Kovrig was on unpaid leave from his job with the Canadian government. Trudeau, speaking Friday during a press conference in Regina, said that Canada was operating under the “rule of law’’ in the Meng case, including granting her bail to allow her to be in her own home in Vancouver. He encouraged China to do the same. “This is the way we live up to our rules within our justice system,” Trudeau said. “It is unfortunate that China has arbitrarily and unfairly detained two Canadian citizens, and indeed in one of the cases is not respecting diplomatic immunity,” he continued. But China, which has accused Canada of ignoring the rule of law with its arrest of Meng, rejected these claims, citing Kovrig’s entrance to China on a business visa. A Chinese foreign ministry officials suggested that Trudeau study the Vienna Convention to avoid making ridiculous claims about to whom it applies, per Reuters. Kovrig and businessman Michael Spavor are both being held on vague national security violations. 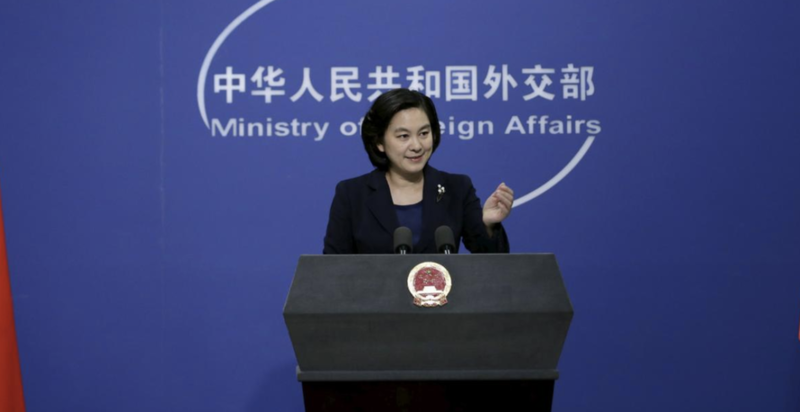 Western diplomats in Beijing have denounced the arrests as clearly reprisals for Meng’s arrest, which China has also decried as a violation of the rule of law. Anthony Scaramucci: Where’s The 25-Year Plan For America?